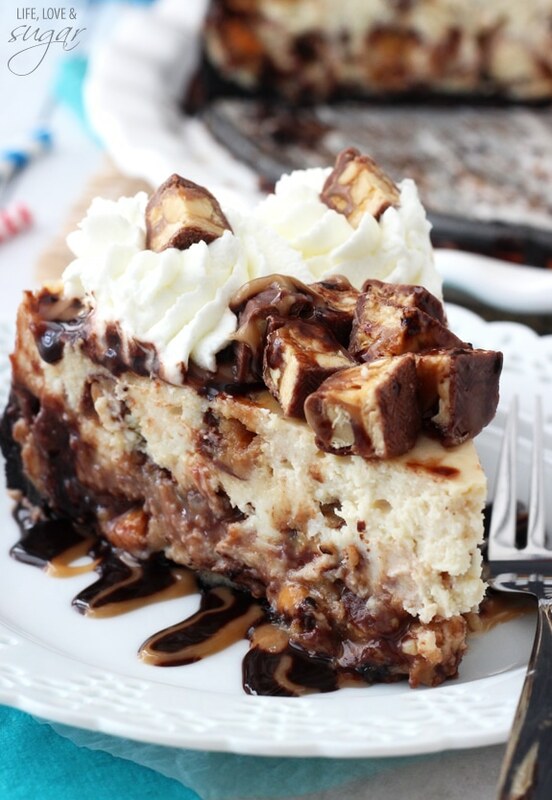 I am completely in love with this Snickers Cheesecake. It is all of my Snickers dreams come true. 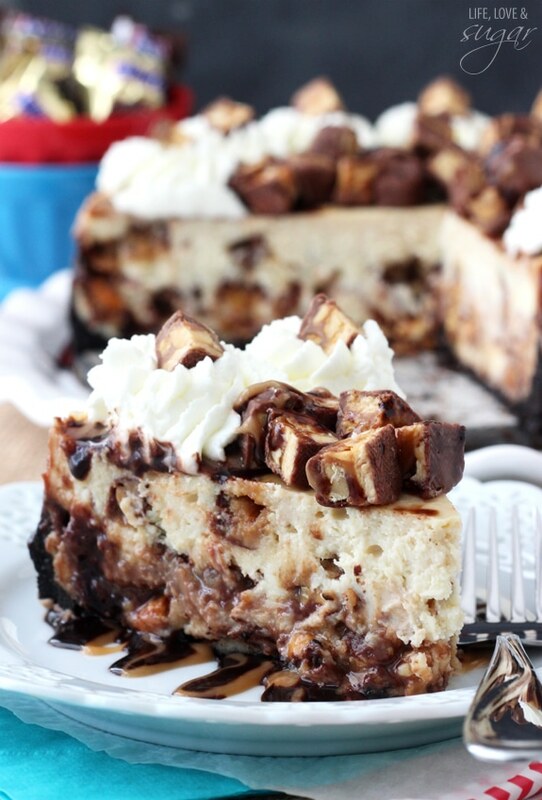 A vanilla cheesecake full of chopped Snickers, layered with chocolate and caramel sauce, nestled in an Oreo crust. It’s thick and creamy, but gooey, amazing and the perfect way to celebrate National Cheesecake Day. Did you know that National Cheesecake Day is actually a thing? Well it is! There’s actually a bajillion holidays dedicated to different foods. Clearly these are the kind of holidays we should get a day off for. How else will we overindulge in cheesecake? Of course if overindulgence is your thing, you’re in the right place. I pretty much love anything that is over the top. 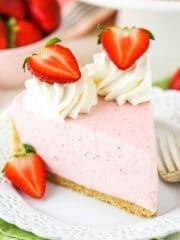 And to celebrate today, a bunch of us bloggers are posting cheesecake, so if you want to check them out, scroll to the bottom of the post. There’s quite a few, which equals some serious indulgence. So as of Monday, the hubs has started working with a personal trainer. They have decided to trade personal training for tennis lessons. The hubs wants to really work on building his strength and this trainer is going to work not on making him bulky, but on making him lean and strong. Certainly there’s no body fat on him to lose. In fact, back in the day (high school) I worked at a women’s gym for a short while with my mom. The hubs (who wasn’t the hubs yet, we were 17) came to visit and my mom thought it’d be fun to see what his body fat percentage was with the little contraption we had. The guy has so little body fat, the machine thing thought it was an error. And he hasn’t changed a bit. I guess I’m going to have to get motivated. He’s really going to make me look bad. I mean, he literally worked so hard the first day that he threw up. Twice. I think the only kind of workout I’d do that might make me throw up is the one required to lift cake to my mouth. And even then, getting to the point of throwing up…no. Just…no. However, he has been making breakfast in the mornings to make sure he’s ready for his workouts. I’ve been getting in on that action and I’m kinda diggin’ it. Just like I dug my fork right into this cheesecake. This cheesecake tops the ridiculousness scale for me. So stinkin’ good. The way the chocolate and caramel sauce gets baked into it leaves a pretty spectacular gooeyness throughout most of the cheesecake. 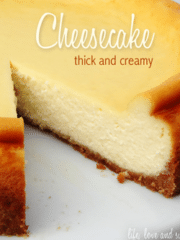 The texture of it with the creamy, thick cheesecake is pure heaven. 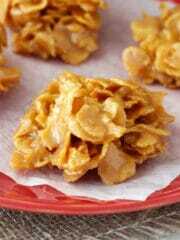 Add to that the crunch from the peanuts in the chopped Snickers and you might as well admit defeat. 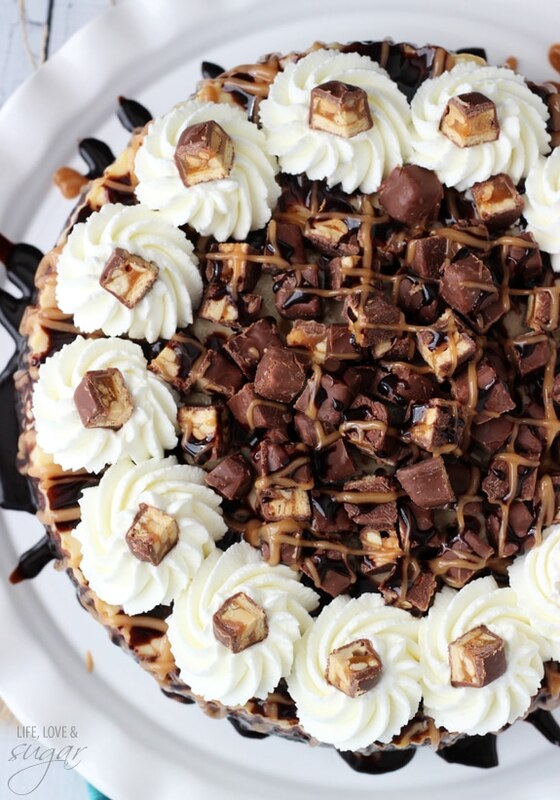 This cheesecake will win you over. I brought a good bit of it home with me last weekend and I thought my brother was going to fight anyone that tried to take a few bites from him. As we were packing up to leave, he was shoveling into his mouth like he couldn’t breathe without it. Once I told him I wasn’t taking it with me and he didn’t have to eat it all at once, he relaxed. But it’s that good. I started with my same cheesecake base that I’ve used in my other recipes, so if you’ve made those, this one will be a breeze. I’ve actually come to love making cheesecake. I’ve always loved eating it, but making it seemed scary. 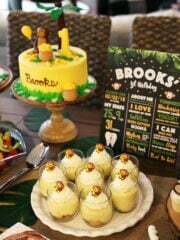 Once I played around with it while making my Banana Pudding Cheesecake, I got hooked. Once you get past the fear of it and using a water bath, it really is so simple to make. And so easy to change up and make fun variations. So get ready. There’ll be more coming your way. But in the meantime, make this one. You won’t regret it. 3. Press mixture into the bottom and up the sides of a 9-inch springform pan with parchment paper in the bottom. 4. 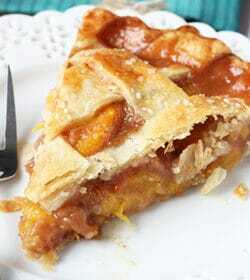 Bake crust for 10 minutes then remove. 5. Cover the outsides of the pan with aluminum foil so that water from the water bath cannot get in, and set aside. 2. In a large bowl, blend the cream cheese, sugar and flour with an electric mixer until combined (Use low speed to keep less air from getting into the batter, which can cause cracks). Scrape down the sides of the bowl. 4. Add the sour cream and vanilla extract. Beat on low speed until well combined. 5. Gently stir in the chopped Snickers. 6. Add about half of the filling to the springform pan. 7. 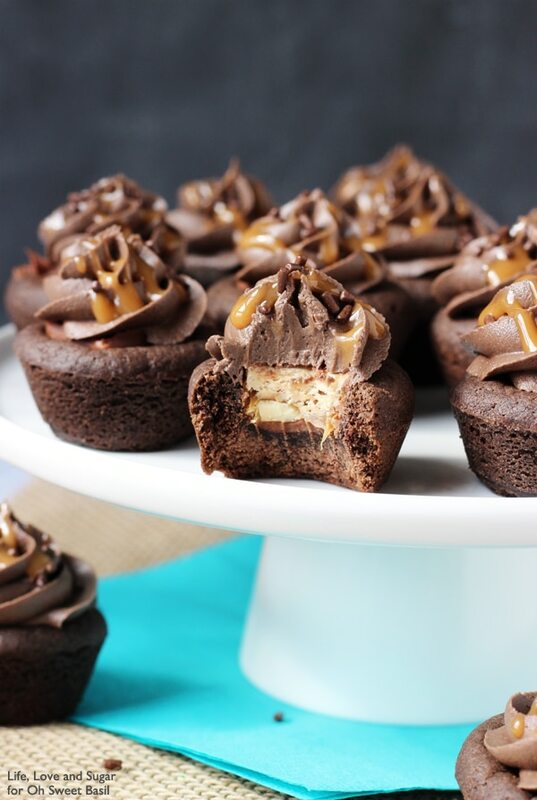 Pour the chocolate and caramel sauce on top of the filling. Then, use an offset spatula to swirl the sauces into the filling. 7. Pour the remaining cheesecake filling into the pan and again use the offset spatula to swirl around the chocolate and caramel sauces. 8. Drop the cheesecake on the counter a few times to release air bubbles that can cause cracks. 9. Place springform pan inside another pan. Fill outside pan with enough warm water to go about halfway up the sides of the springform pan. The water should not go above the top edge of the aluminum foil on the springform pan. 10. Bake for 1 hour and 35-40 minutes. 11. Turn off heat and leave cheesecake in oven with door closed for 20 minutes. 12. Crack oven door and leave the cheesecake in the oven for another 20 minutes or until set. This cooling process helps the cheesecake cool slowly to prevent cracks. 13. Remove cheesecake from oven and chill. 14. 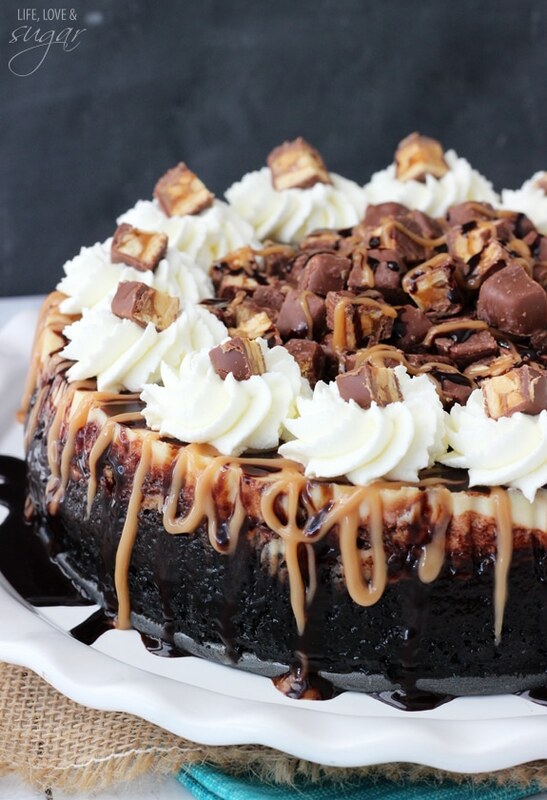 Remove springform pan sides from cheesecake and top with additional chocolate and caramel sauce, chopped mini Snickers and whipped cream. I used an entire 19.50 oz bag of mini Snickers. After adding about 35 chopped mini Snickers to the cheesecake, I used the remainder for the top of the cheesecake. 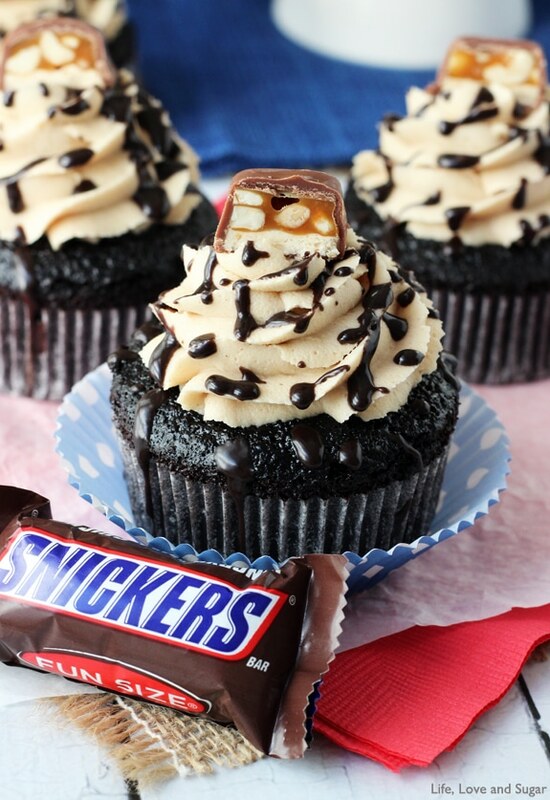 You could get by with less Snickers if you don’t add as much to the top. I’d would ALMOST like to eat enough of this cake to make me throw up. But only almost, because that’s crazy! How did you know that my fav dessert is cheesecake and my hubs’ fav is Snickers? Hello even happier marriage! Pinned! I hear you – it is a bit extreme and I hate throwing up! I can probably count the number of times I’ve done it on one hand. I hope you have a great trip this week! could be me but just about every cheesecake I clicked on says page not found?? I didnt try everyone though….just a heads up in case there is something wrong. Love your recipes! Glad I stumbled onto your site! I made the s’mores chzcake over the weekend…pretty dang yummy! I never get over how gorgeous your cakes are! If I were your brother, I’d also fight tooth and nail for every bite. By the way, hate men who can eat everything and have no body fat. But that’s life, I guess! Yes. Yes. Yes. Yes. Yes. Yes. Yes!!!!!!!! Eating cheesecake all day long every.single.day. is by far my favorite workout! Yours looks our of this world amazing Lindsay! 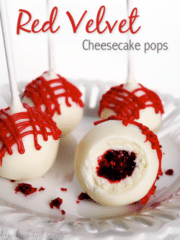 What a amazing dessert to celebrate cheesecake day! Thanks Roxana! Thanks for organizing everything! Girl this cheesecake is bananas!!! I’m so in love! You never fail to leave me drooling. And your snicker’s desserts are always top notch. This cheesecake is no exception! PINNED. Thank you so much Heather! Thanks for the pin! This is packed with all the goodness! Love! Pinned. Thanks Lisa! Thanks for the pin! I crown you queen of all the chocolate desserts WOW! Oh my gosh, I am also in love with this cheesecake! 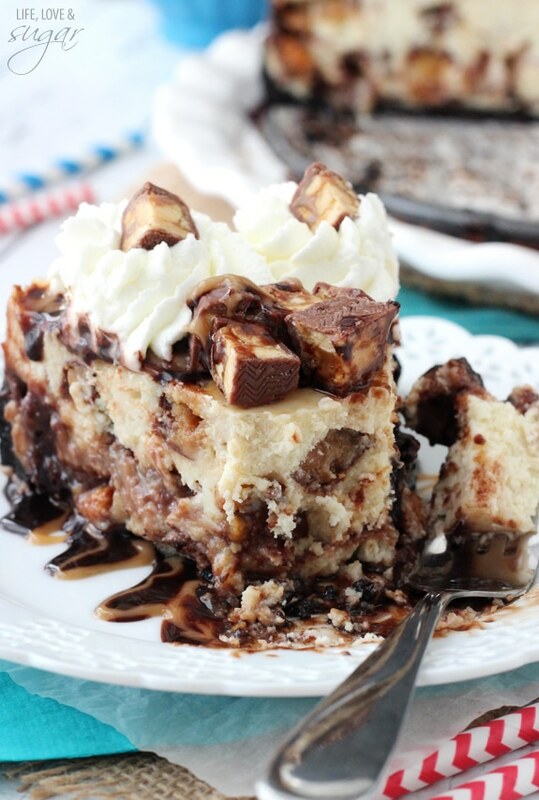 This looks so decadent and so delicious! Pinning! Happy Cheesecake Day! Thanks Cate! Thanks for the pin! Whoa, that is one towering cake of beauty!!! 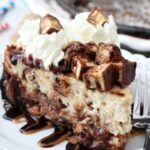 LOVE your Snickers’ cheesecake! Please send me a big slice of this ASAP. Looks out of this world! Holy Snickers!! Snickers are my favorite candy bar. I really can’t resist them. I can’t. Now I want to bake this cheesecake. And eat it all by myself. Until I throw up. This is such a gorgeous cheesecake! 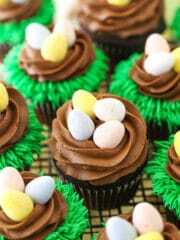 I love these random food holidays – another excuse to eat more dessert 🙂 Pinned! Thanks Chelsea! Thanks for the pin! I just can’t handle all the goodness! This is so amazing!! Ok, that’s it, I’m quitting my job and making this tomorrow. Lindsay!!!! This is the most incredible, creamy, sticky, chewy, caramelly, chocolatey, dreamiest cheesecake I’ve never seen. Screw going to the gym (I’ll leave that to your hubs). The only workout I need is grabbing this cheesecake, running into a corner, and lifting spoonfuls into my mouth. I know, right? Best workout ever! Thanks Nancy! Thanks a lot! That was great so easy to make. I’m so glad you liked it Peter! OH MY GOD this looks SO amazing. Like, I probably gained 20 pounds just looking at the pictures amazing. 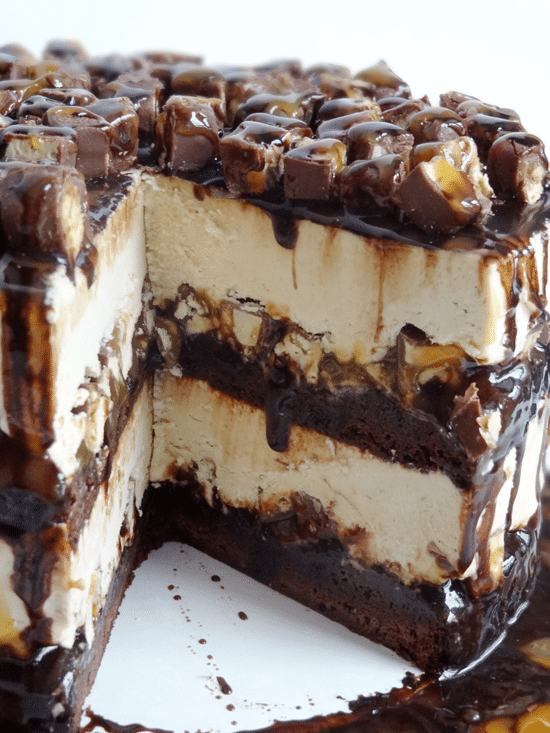 Like omg give me a slice and then I’m totally going to sneak in 3 more when no one in looking amazing. I have died and gone to Snickers heaven!! This is my favorite chocolate bar ever and your cheesecake blows me away, GORGEOUS!!! Thank you so much Tara! I love me some Snickers! OMG. This cheesecake is INSANE, Lindsay! It looks so good and I wish I had a slice right now! 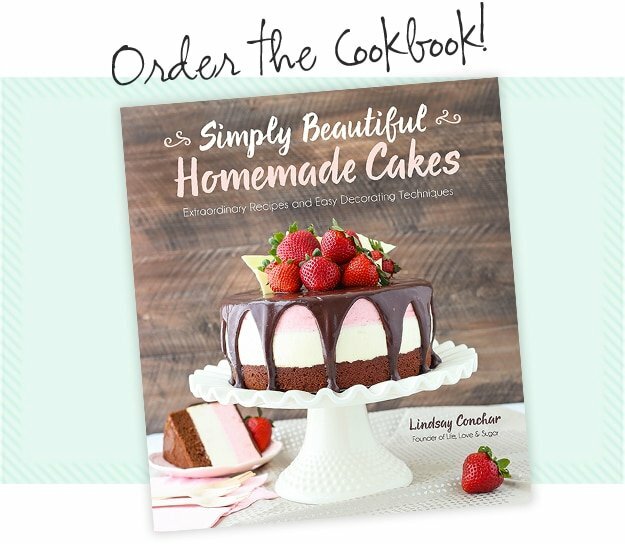 That drizzle–Lindsay, you’re a genius! 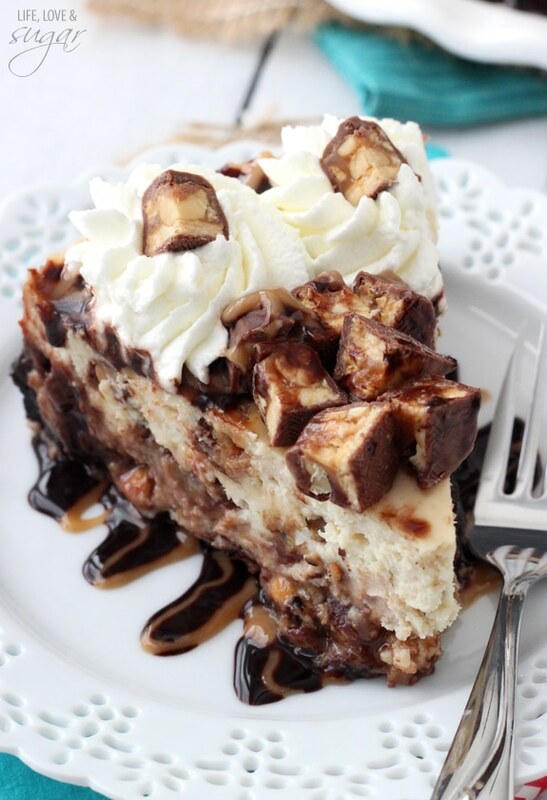 I love this so much: I used to gobble Snickers ice cream bars by the pack, so I can only imagine how amazing this cheesecake must taste. Great to be celebrating (albeit belatedly) with you! Thanks Ala! I LOVE those ice cream bars! My heart skipped a beat! This looks amazing! Lindsay, you are seriously amazing. I look at these photos and can’t believe they’re REAL life. 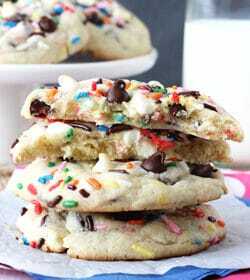 They’re absolutely perfect, and I just want to dig in with a fork right now! Oh, and I can completely relate to the spouse with 0% body fat. My wife eats pretty much whatever she wants with no consequence. SO lucky! Thanks Holly! Isn’t is so unfair? You might be my cheesecake hero!! This looks AMAZING!! Best.Cheesecake. EVER. Holy crap Lindsay! My sweet tooth started aching as soon as I saw this masterpiece 🙂 LOVE it! Pinned! I can’t get over how divine your cheesecake looks!! Seriously, want to make and ship me one?! Hehe! 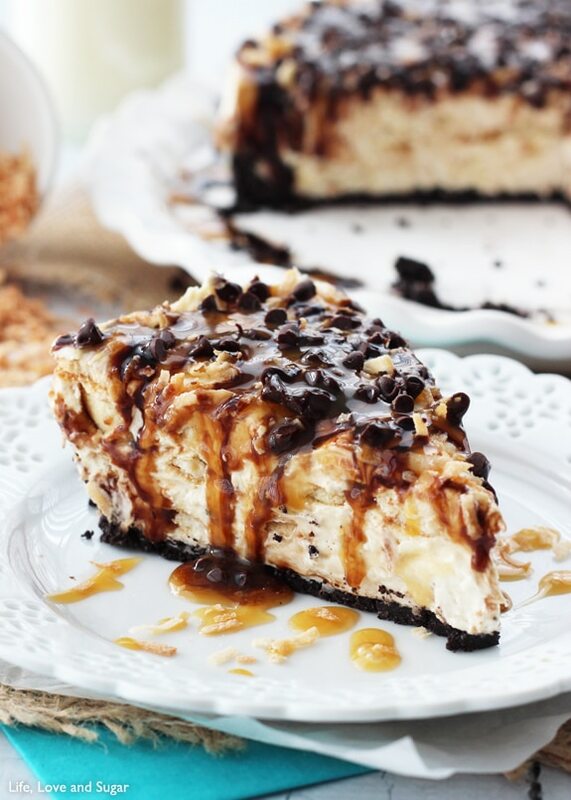 I’ve made something similar for years…my recipe is slightly different, in that I put peanut butter in the cheesecake part of the pie…I used to have to make it every Wednesday for church dessert night! It sounds delicious with the peanut butter! Ah wait, what?! 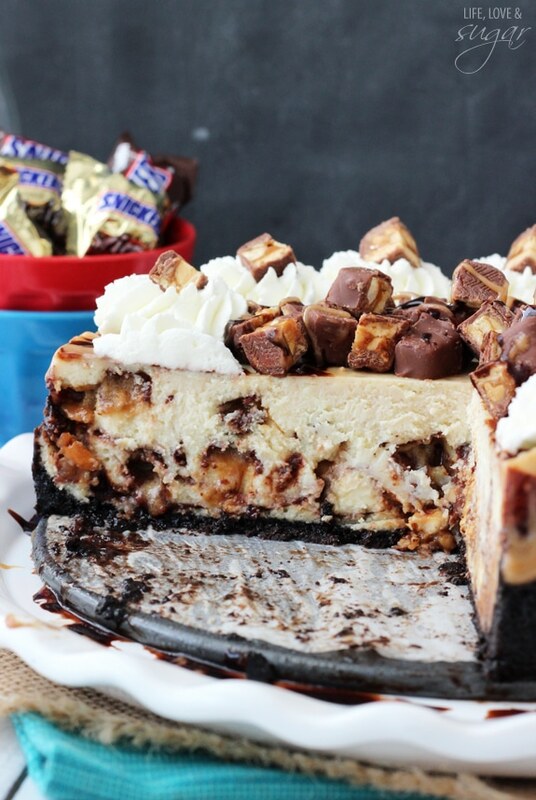 Snickers and cheesecake on the same plate?! I have to try this NOW! Looking beyond delicious! 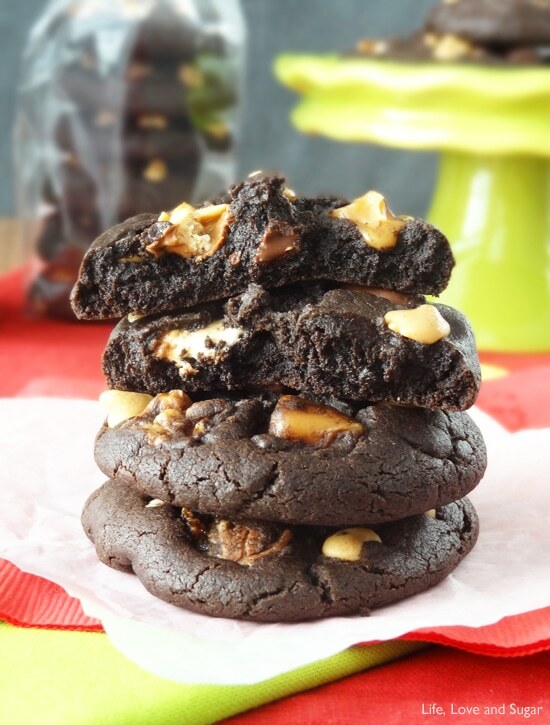 Talk about chocolate and caramel overload. 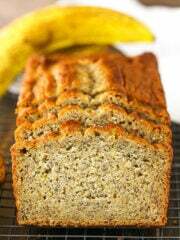 This is a awesome recipe and I just can’t wait to try it. As I was scrolling down, reading and looking at the pictures, I just can’t stop myself from drooling. Keep me updated! Thank you! I’m making this now and need help!!! I can’t find a pan that fits a 9 inch spring pan for the water bath!!! What do I do?!?! My crust is already made in the spring pan! Please help!! If you don’t have a pan that’s big enough for a water bath, you don’t have to use one. Using them helps you get a nice, evenly baked cheesecake. Without it, you probably notice the center of the cheesecake fall when it cools. It shouldn’t effect it too much, except for cosmetically. You will want to reduce the bake time though. I’d check it after an hour and then go from there. You might need a little more time, but not as much as with a water bath. I hope that helps! 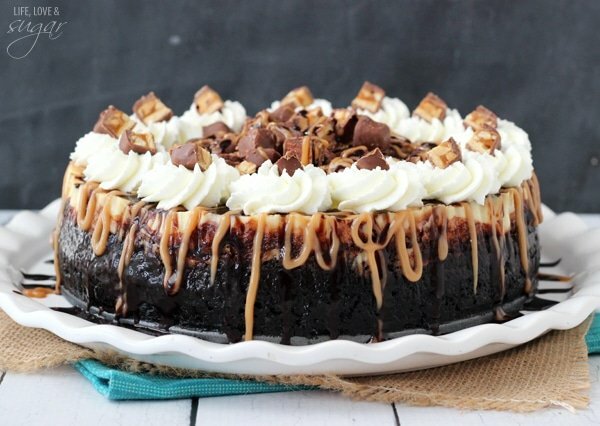 I am able to see pictures and read your story, but I am unable to view or click any type of recipe for this snickers cheesecake. 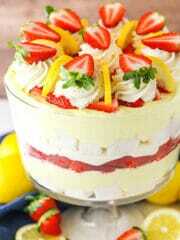 Please help I’d like to make this cake this afternoon! Hi April, I redesigned my site yesterday and it seems to have caused some issues with recipes displaying on mobile. We are currently working on it. If you can view it on a computer, you should be able to see it. Sorry for the inconvenience! If you aren’t doing a waterbath, you won’t need to wrap it in foil. And yes, chill time is in the fridge. I hope you enjoy it! Hi Lindsay! I’ll accuse you of turning me into a Snicker-bar addict. I never understood or liked Snicker bars but then I made this recipe for my boy (huge Snickers and pineapple pie spice fan) and he’s gone crazy. I tried a little (of my own partial creation, you may say, right?) and I got where he was coming from. 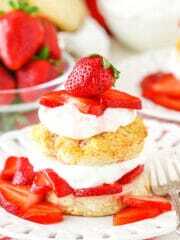 The cake was delicious, dear, and it’s one of the best I have made so far. I am not a bakery specialist but this just gave me more spirit to try harder. Great one! 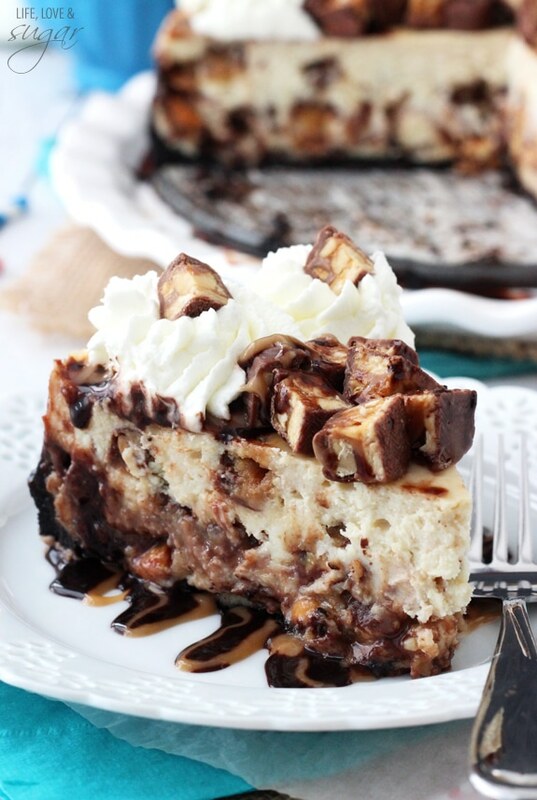 This Snickers Cheesecake was the first cheesecake I ever made. Being it was my first I really didn’t know how it would turn out. I followed Lindsay’s directions and low & behold – it came out perfect! It took me a long time to prep but it was so worth it. I made it for Thanksgiving and my family loved every single bite. Give it a try – you won’t be sorry! Thanks Lindsay!! I’m so glad to hear it was a success and you enjoyed it! Thanks Kate!